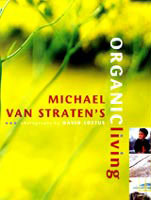 Alternative health expert Michael van Straten’s latest book, Organic Living, launches on Monday. 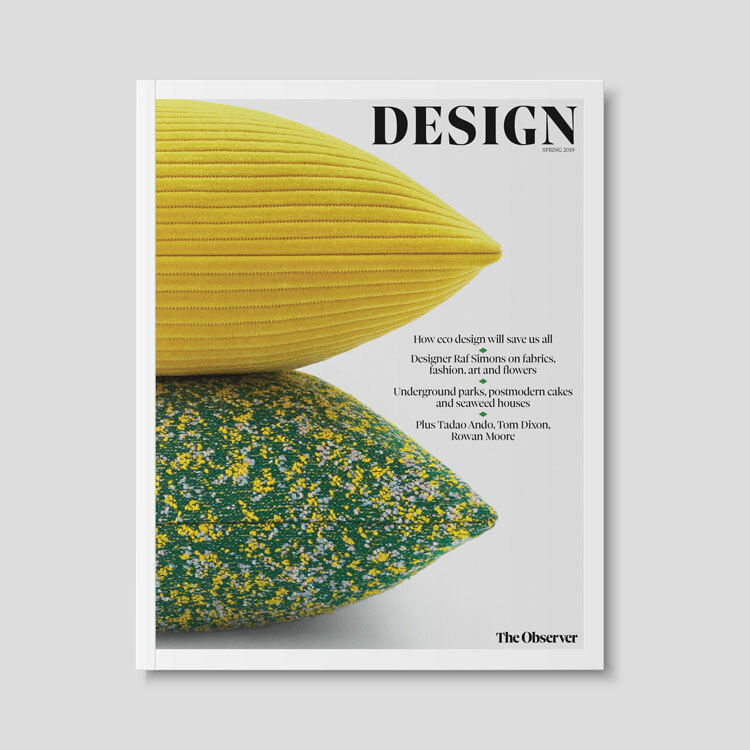 Published by Frances Lincoln, design and typesetting is by Caroline Hillier with photography by David Loftus. Alternative health expert Michael van Straten’s latest book, Organic Living, launches on Monday. Published by Frances Lincoln, design and typesetting is by Caroline Hillier with photography by David Loftus. 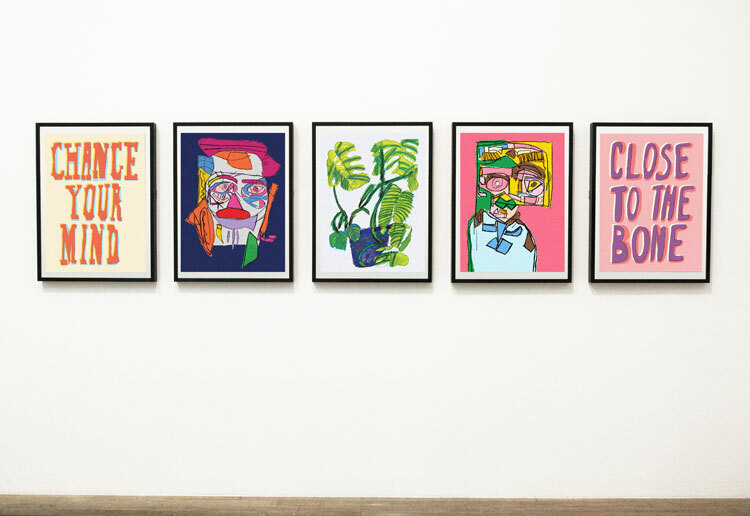 The book covers everything from food and beauty to health and interiors and suggests ways to live organically in order to enhance spiritual well-being.